Cristina Rayne Fantasy and Paranormal Romance Author: Stuff Your Kindle (or Nook, iPad, Kobo) $0.99 Multi-Author Sale! 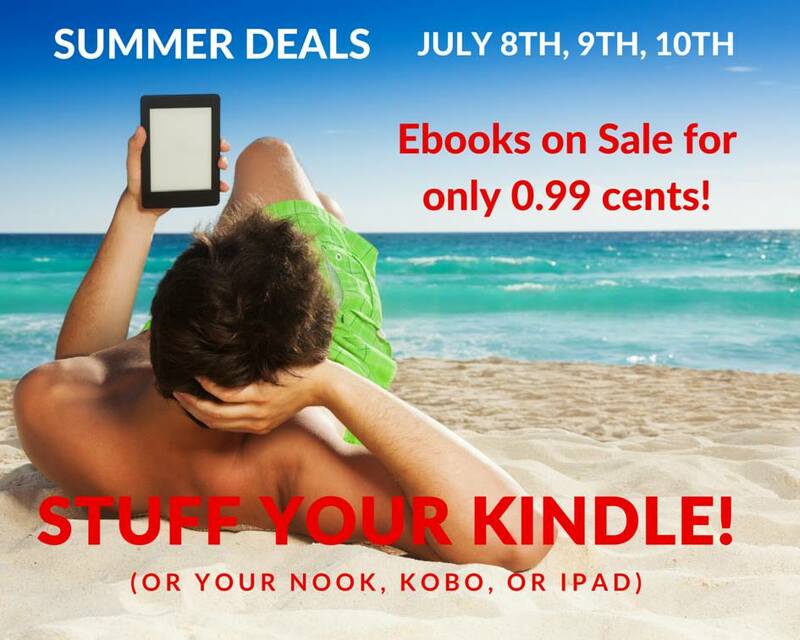 Stuff Your Kindle (or Nook, iPad, Kobo) $0.99 Multi-Author Sale! My books Rescued? by the Wolf and Shadows Beneath the Falling Snow are included - tell a friend!